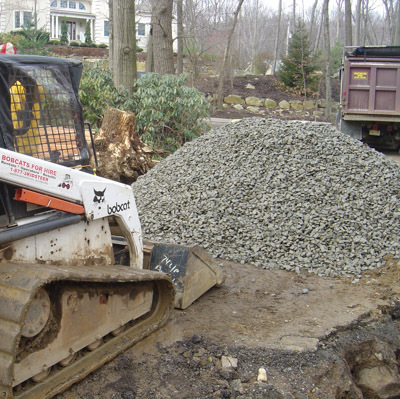 Bobcats for Hire serves the New Jersey community by providing highly specialized drainage systems and earth moving projects such as excavating and installing foundation drains, french drains, grading, and Stormwater systems. 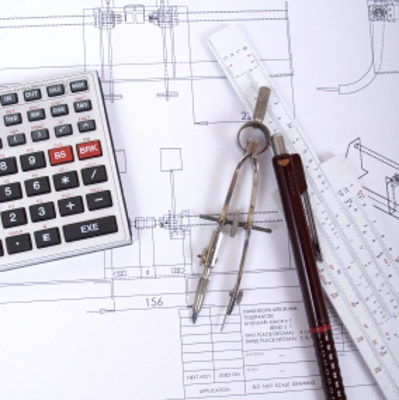 We bring value to our customers by providing a unique combination of 28 years of project management experience along with the engineering knowledge necessary to ensure that your project is designed and installed correctly. Each one of our projects is properly supervised at all times, which ensures our customers top quality installations. Despite these obvious benefits to our customer, we still maintain competitive pricing for our work. 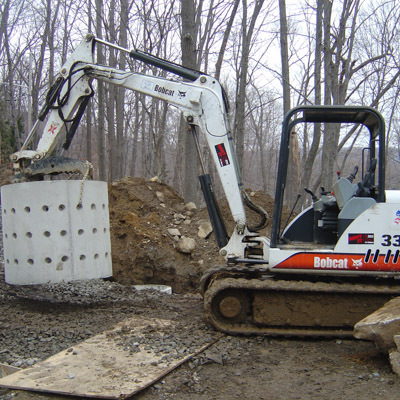 Bobcats for Hire can quickly respond to your project's needs with both an adequately engineered design, as well as a superior installation. Modern track equipment combined with hydraulic rakes ensure a great finish to your site. Experienced in all phases of design and installation ensures both a unique solution to your site, and also a sucessfull, lasting improvement to your home. Detailed remediation proposal for your site. 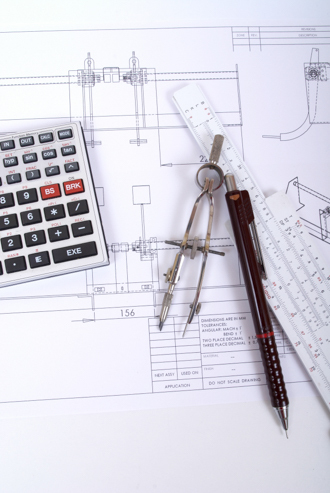 Our comprehensive site evaluation allows for a full understanding of all of the details on your project. Always a firm quote for our work. 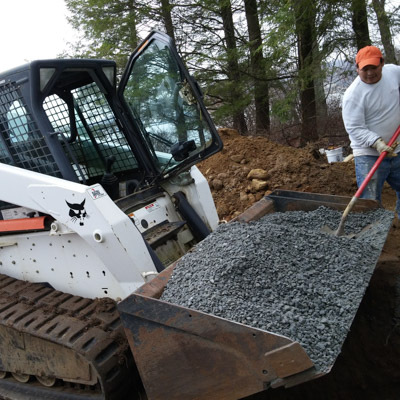 Bobcats for Hire is fully insured with both liability and worker's compensation insurance. 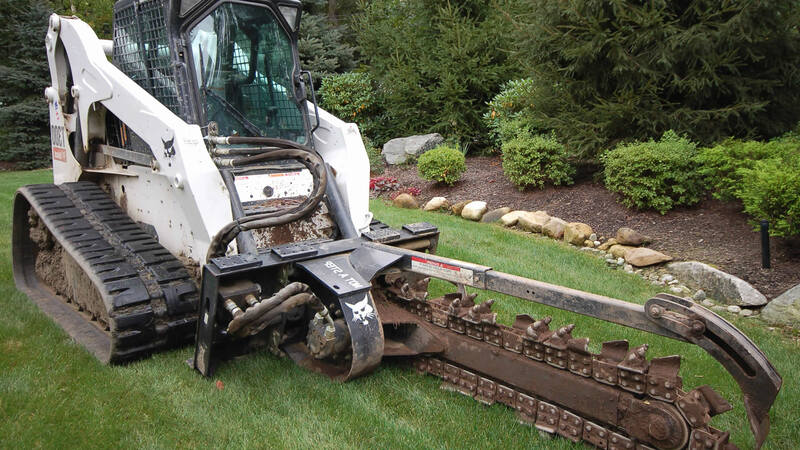 Rubber Track loaders, track excavators, hydraulic rakes, hydraulic breakers, and a top soil screener are just some of the types of equipment available to ensure your project's success. He saved our home! Steve was amazing. 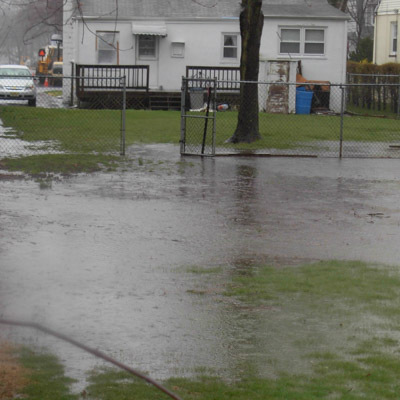 We had tons of water pouring into the basement of our home. Simple French drains inside would not cut it. His knowledge & expertise put our minds to ease and we knew right away we chose the right person for our problem. That was four years ago & we have not lost any sleep worrying about water entering our home. A horrible thing to worry about after buying a home & not knowing you had this problem at all! My husband & I highly recommend Steve. You can not find anyone better or more honest on the job! Steve Therianos is knowledgeable, conscientious and competent He welcomes questions and comments. He is on the jobsite 100% of the time that work is being done. He is very accessible. There is no doubt that he's an expert on exterior drainage systems, by virtue of his degree and experience and I'm sure that whatever services he shows on his website, www.bobcats4hire.com, he does competently. I'm completely confidence that the system he installed was installed properly and will do the job. 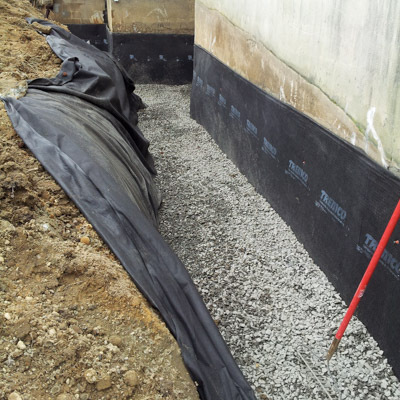 Having seen the workmanship and attention to detail that Steve gave this project, I have no doubt that we have finally found the solution to a very difficult and challenging issue, caused by the soil conditions and natural movement of water around our home.  Thanks for a project well done! Thanks for really caring. I think that is what really separates you from some of your colleagues. Hey steve, I have been bragging about every chance I get. Yes we have had some major tests. The systm is working perfectly.... I am especially impressed with last addition.... Water is no longer rushing to the door. Feel free to use me as a referral.